The second time. 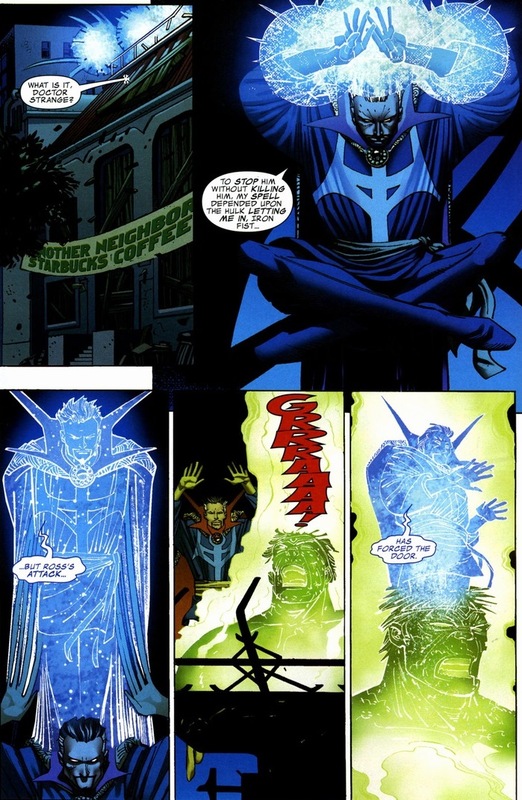 Back in the 1990s, he surrendered the title for refusing to fight a war for the Vishantis (magical beings and stuff). 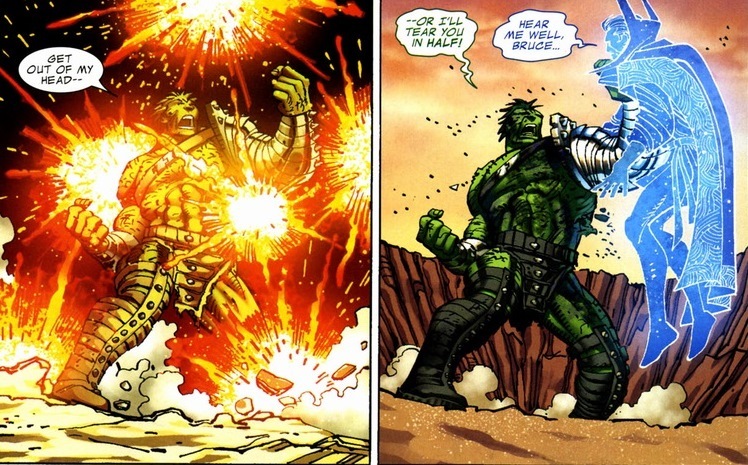 But we’re jumping to 2007 and World War Hulk, one of my favorite Marvel events. 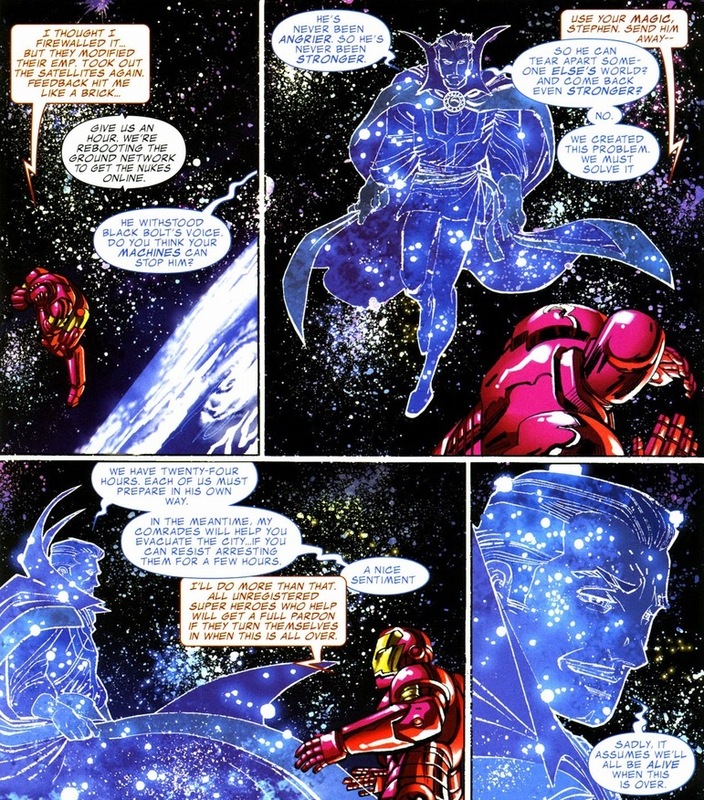 Real quick back story, the Illumanti (Iron Man, Mr. 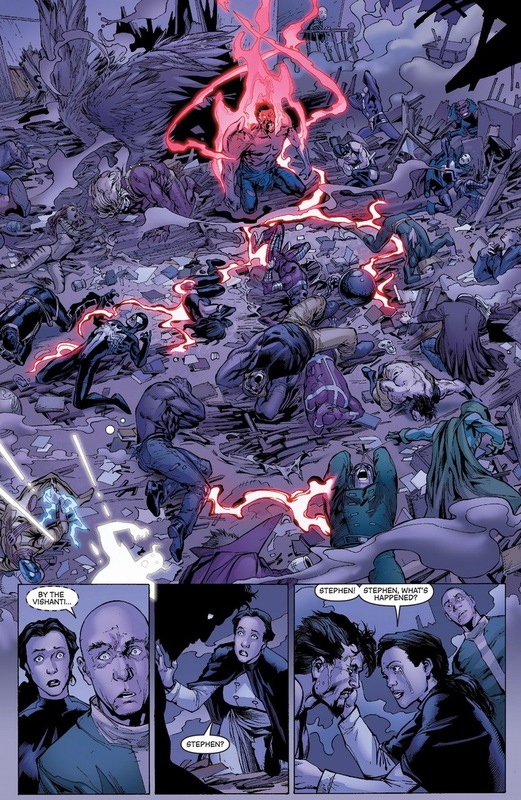 Fantastic, Namor, Black Bolt, Professor X, and Doctor Strange) decided that maybe Earth would be better off if they jettisoned the Hulk into space never to be seen again. 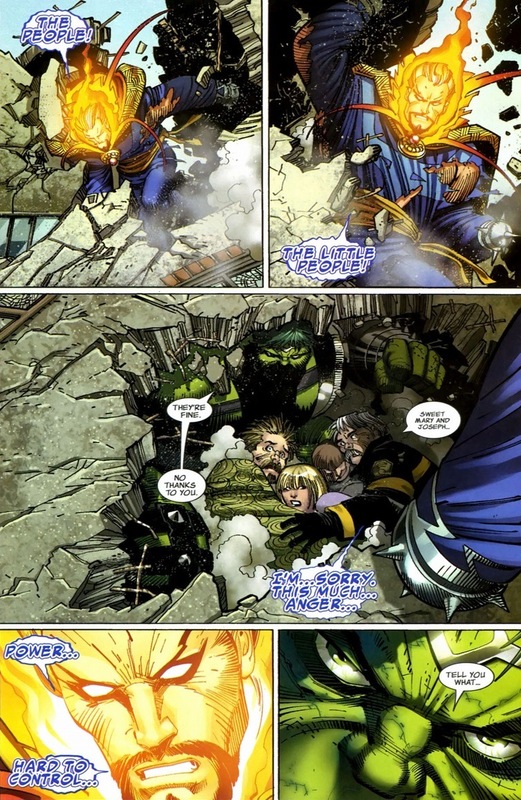 Unfortunately for them, the Hulk landed on a gladiator planet and became ruler of that world. Then his spaceship exploded, killing his wife. 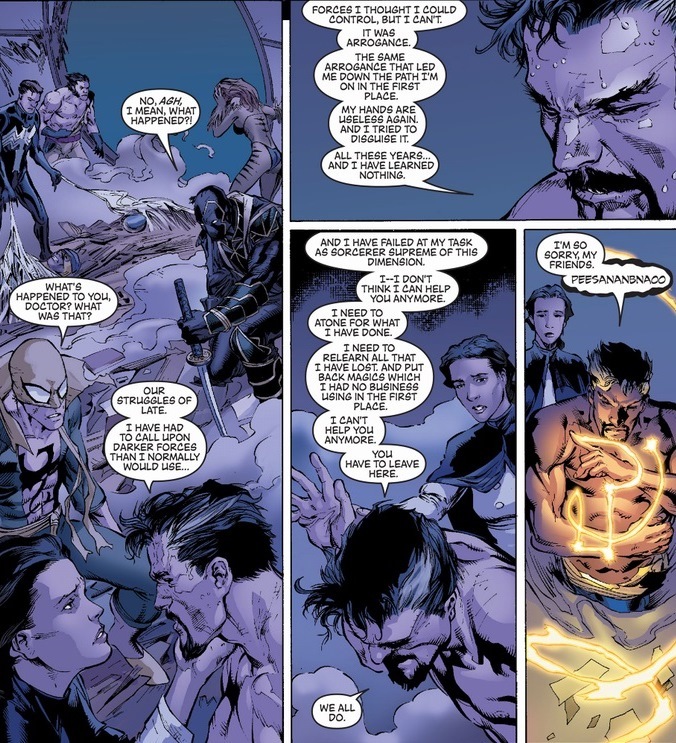 Pissed, the Hulk flew back to Earth determined to smash the Illuminati into paste — except Namor who voted against the idea in the first place. 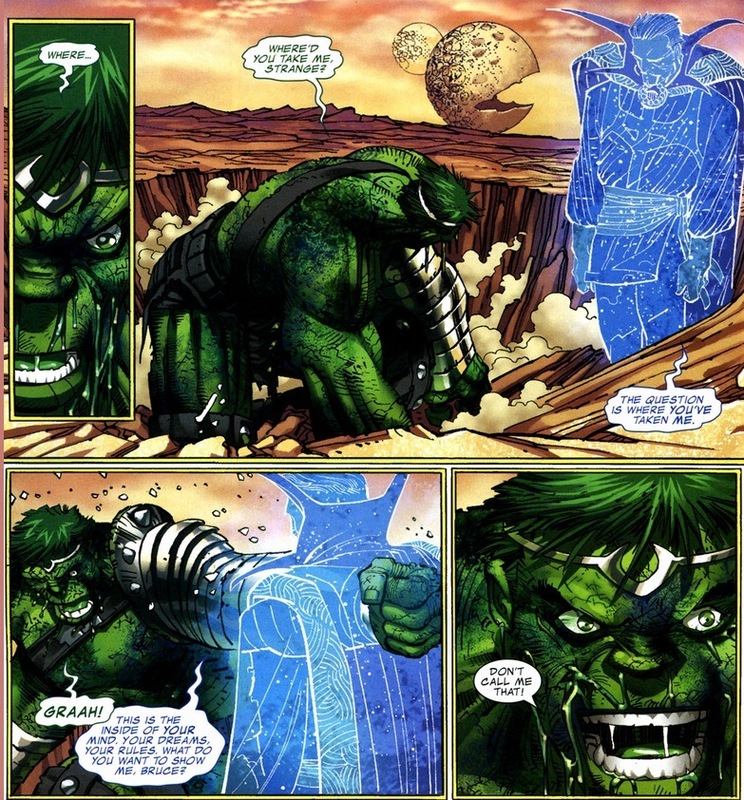 The Hulk isn’t complicated. 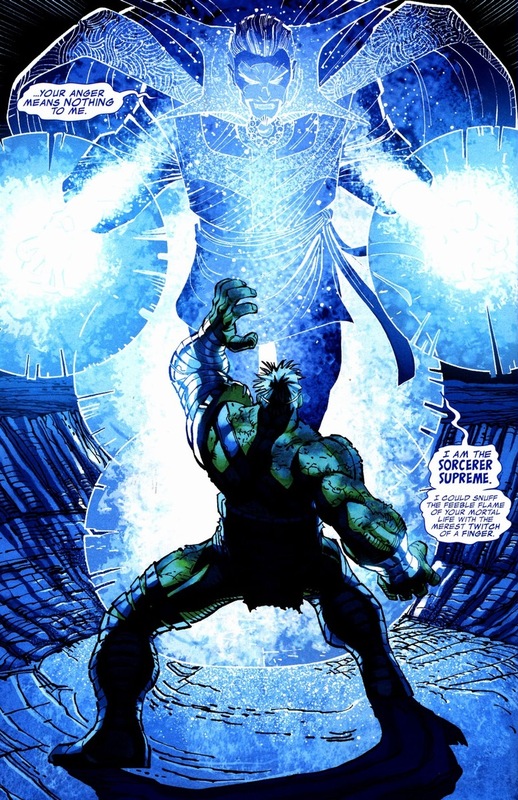 His superpower remains quite simple: the angrier the Hulk gets, the stronger and tougher the Hulk becomes. 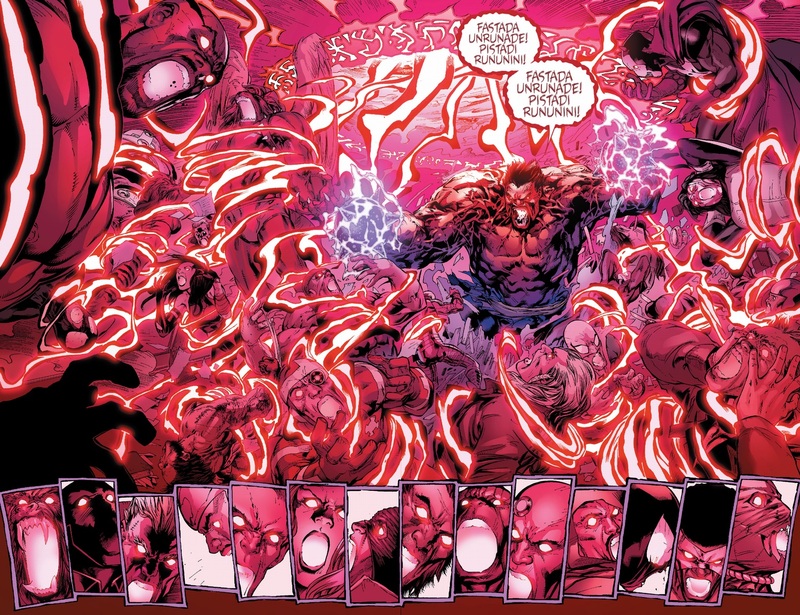 We like to believe that intelligence and planning can overcome sheer brute strength every time, but illusion machines and Hulkbuster armor can’t always stand up to the fists of Marvel’s most power superhero. 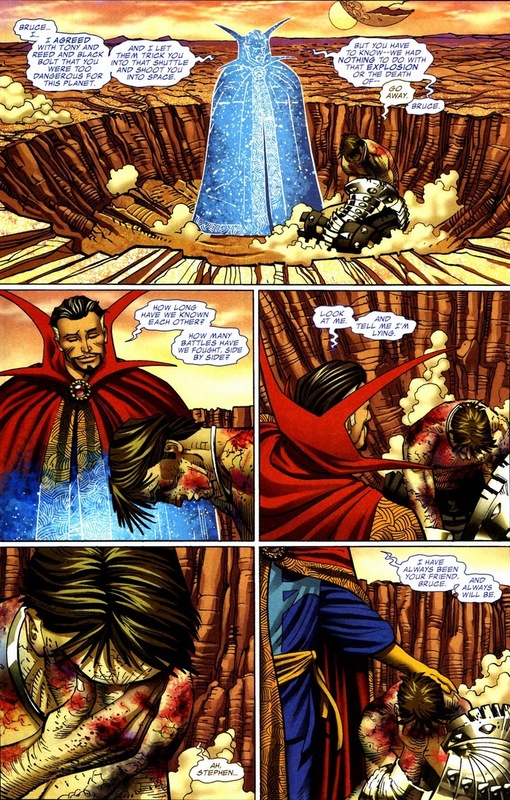 So, after seeing his fellow Illuminati members fall to Hulk’s punches, Doctor Strange attempts a different strategy than magic blasts and fiery spells: empathy. 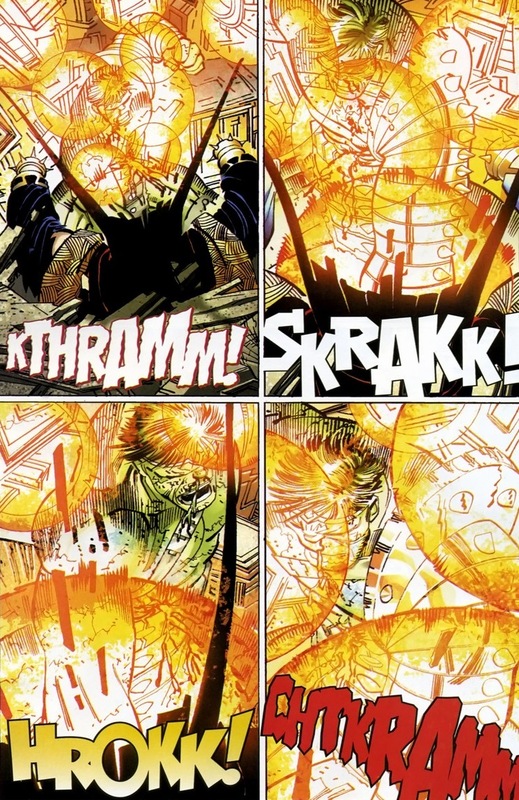 Yes, the Hulk continually gets shot upon by bullets and rockets while Doctor Strange has this therapeutic conversation. 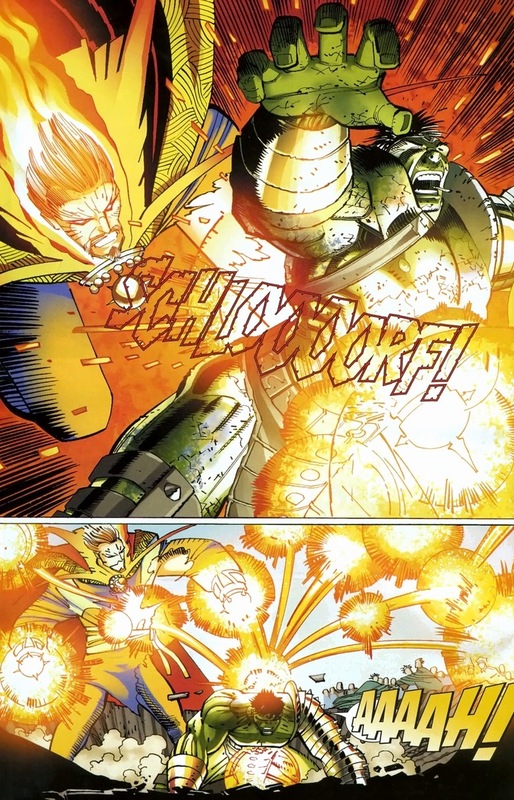 But as you can imagine, explosions don’t really phase Hulk, especially at his current power level. 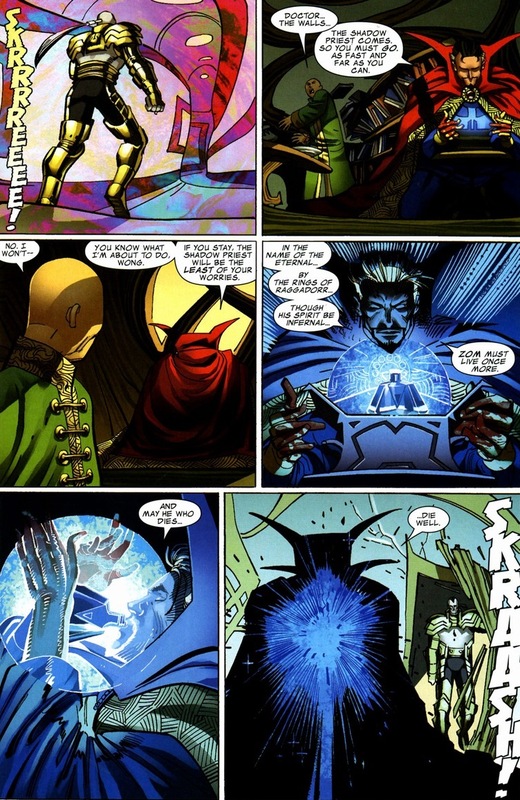 I think Doctor Strange is lying. Think of magic as a massive encyclopedia. Sure, there may be a spell to tear the Hulk in half deep within those pages, but the Hulk’s not much of a reader and this book’s written in a foreign language. 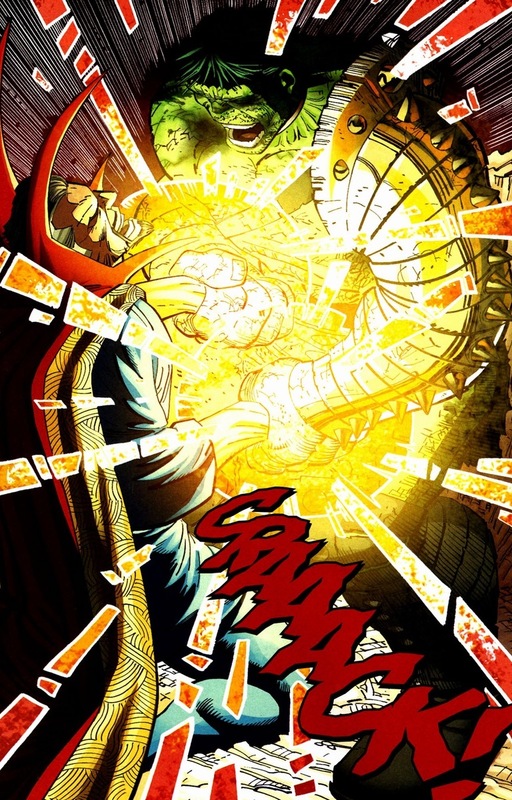 Besides, with magic’s potential, who’s to say what Doctor Strange can and can’t do? Certainly not Hulk and certainly not the reader. 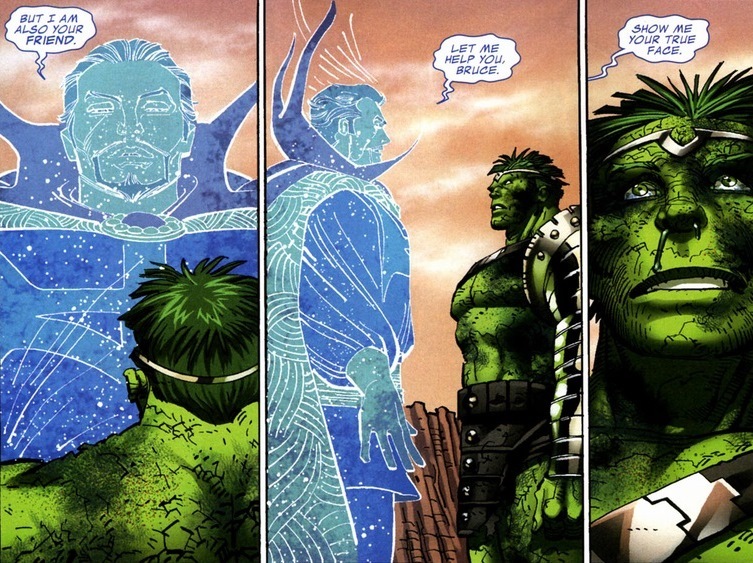 More importantly, Doctor Strange and Hulk are actually far better friends than you think. The two of them (along with Namor) founded the superhero team the Defenders back in the 1970s. Except they’re not friends anymore. Not after Hulk’s wife’s murder. The hands make the magician. Spells require specific hand movements, positions, and signals. 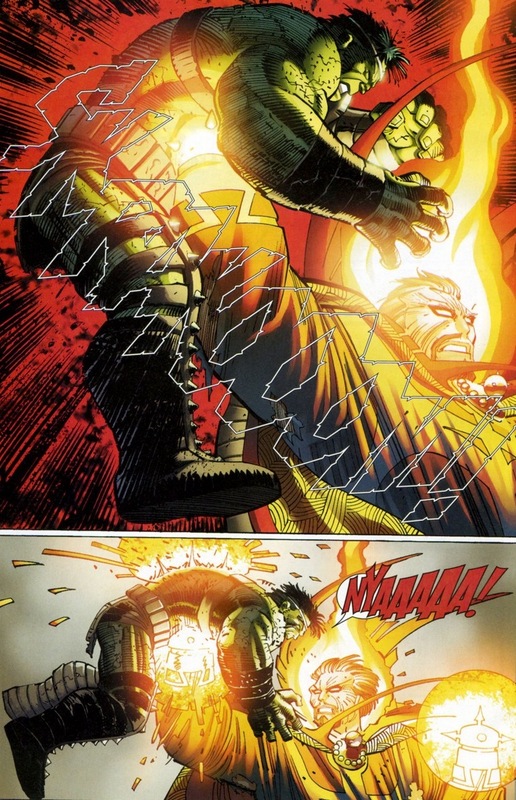 And with the Hulk crushing the doctor’s hands, he just snuffed out almost every spell the man could possibly cast. 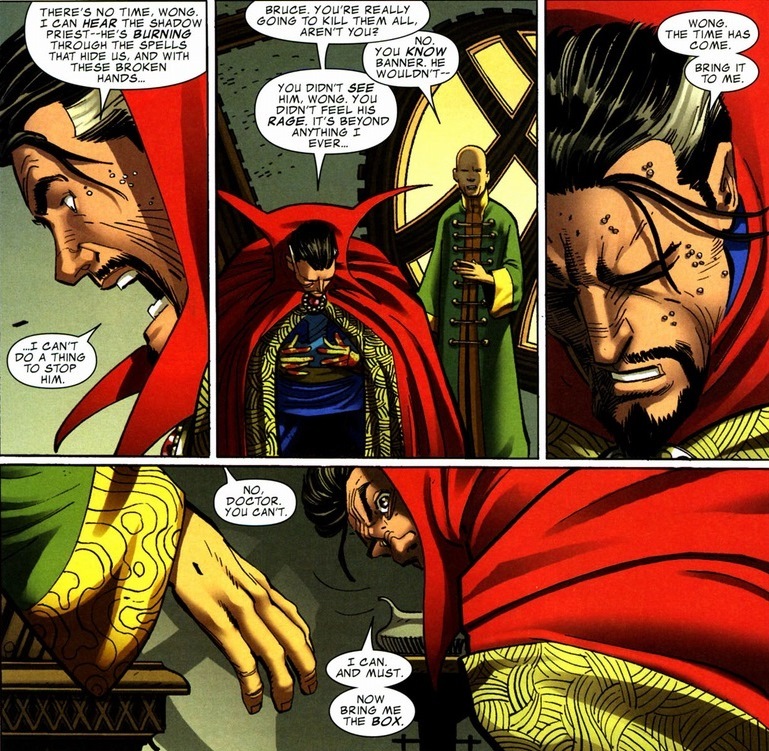 But that alone isn’t enough to cost Doctor Strange his Sorcerer Supreme title — it’s what he does next. Because even with spell dysfunction, there’s one pill of magical Viagra yet to be taken. Unfortunately, it comes with a price. 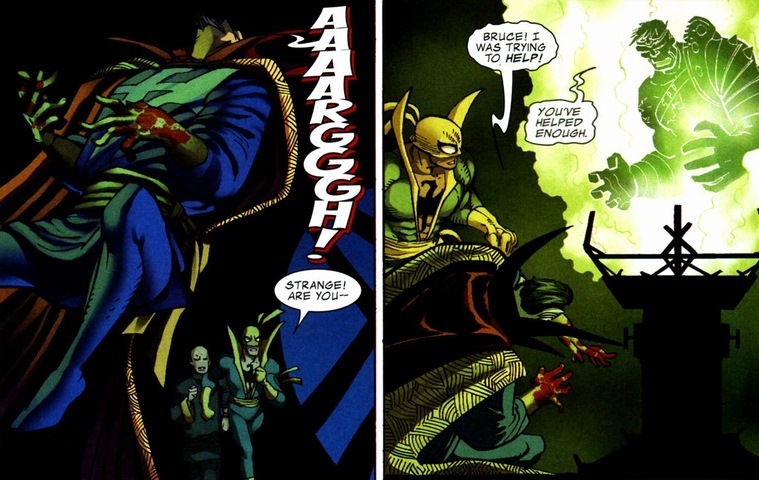 Meet the demon Zom, the dark magic Doctor Strange conjured to fight Hulk. 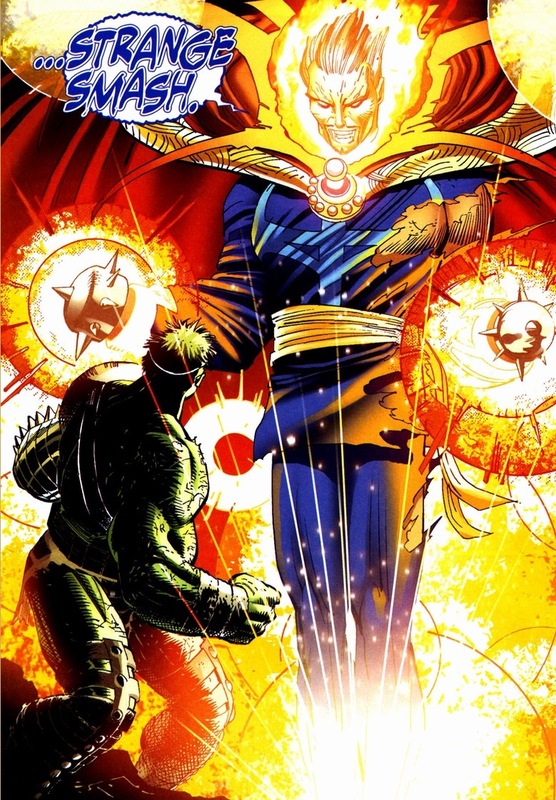 Massively powerful demon, massively irresponsible of Doctor Strange. 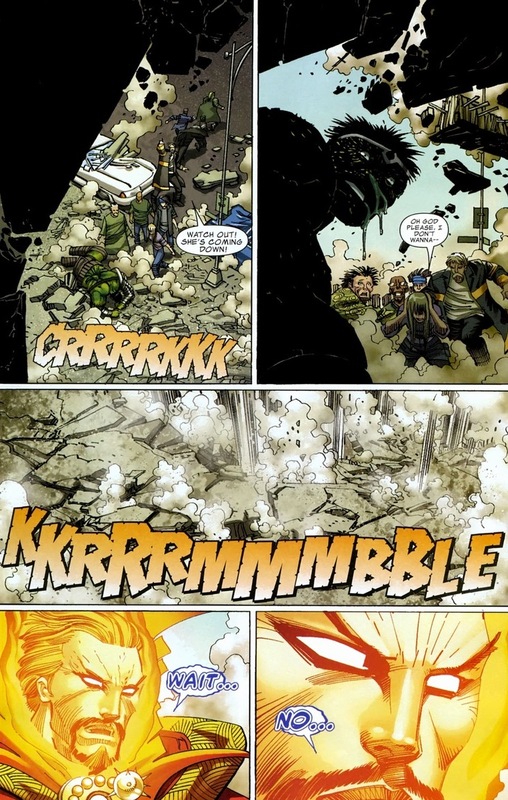 While the Hulk has committed some barbaric acts in his revenge against the Illuminati, he’s still classified as a superhero. 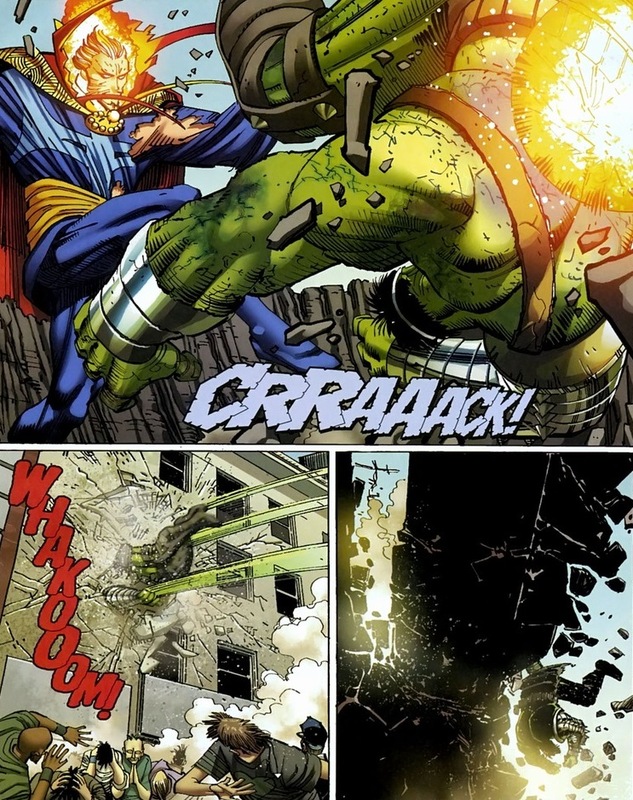 Innocents won’t be harmed, though the Hulk won’t hesitate to break Tony Stark’s face. Karma and whatnot. 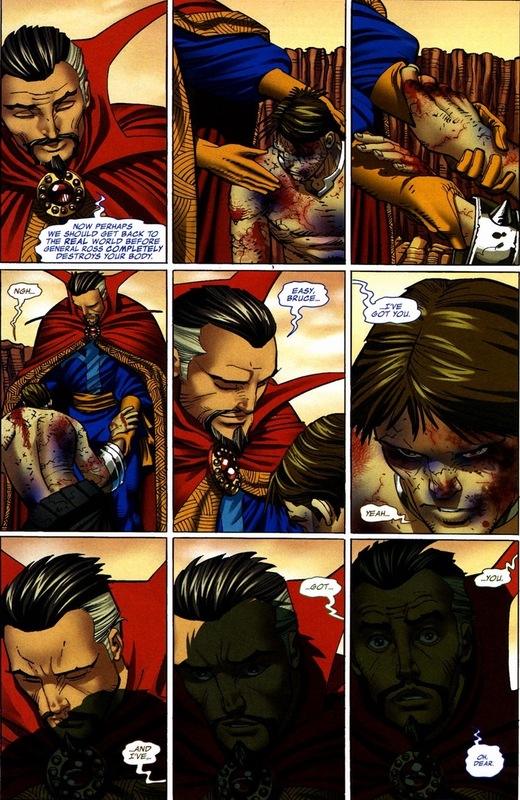 Unfortunately, Zom’s power hurts that whole superhero mentality, making Doctor Strange the bad guy in this fight. 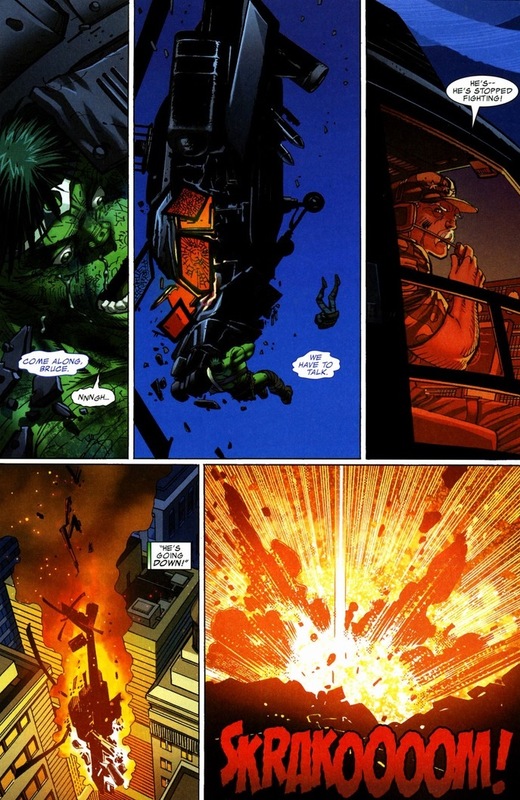 The doctor goes down and World War Hulk reaches its climax next issue. 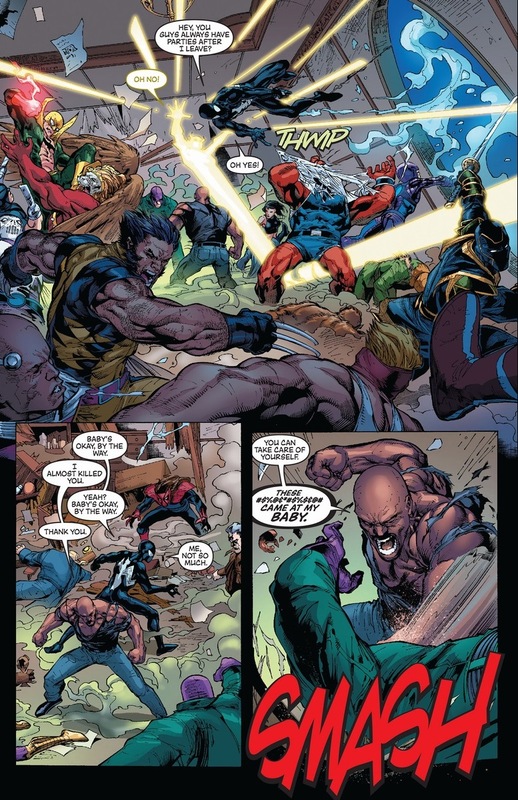 At that moment, round two begins, with the Hood and his entire roster of supervillains smashing the Avengers’ secret hideout. 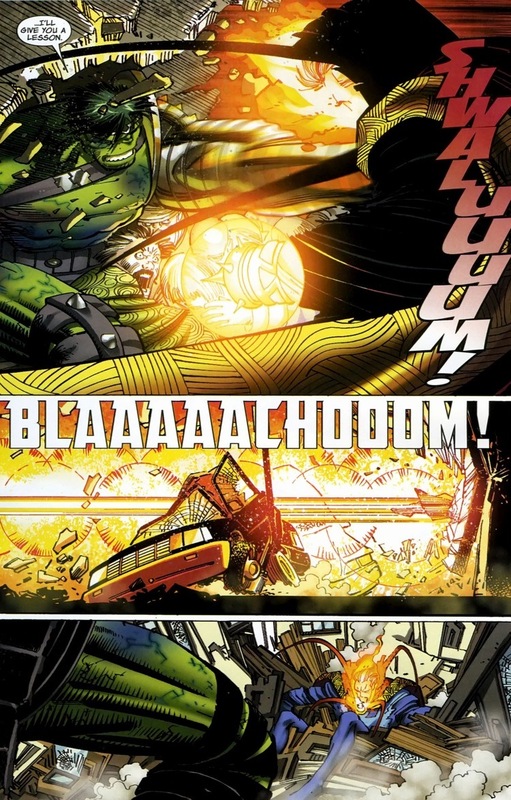 As much as I love the Avengers, they don’t really stand a chance against the Hood’s thirty or so member army. Especially during a surprise attack. With two pages of defeats I’m not showing you, only one man can stop this inevitable superhero massacre. And it’s going to cost him what’s left of his damaged soul. Zom doesn’t go away once initially summoned, y’know. 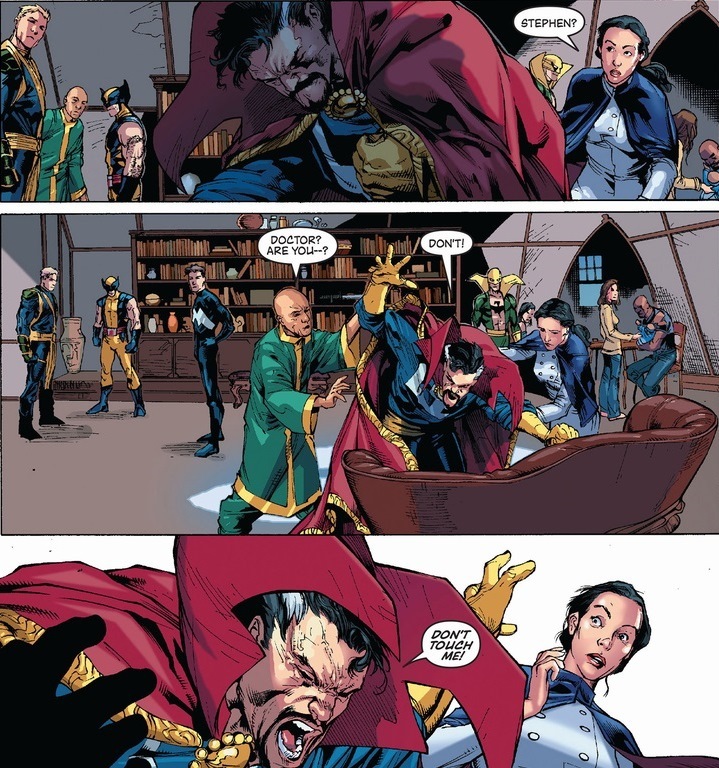 Fearing for the lives of his friends and his reliance on demonic powers, Doctor Strange relinquishes his Sorcerer Supreme title — mainly out of shame and disgrace. Remember, his origin story is based on narcissism, so realizing he walked on that path again triggers some latent frustration. That and an uncontrollable monster seeped deep inside him. 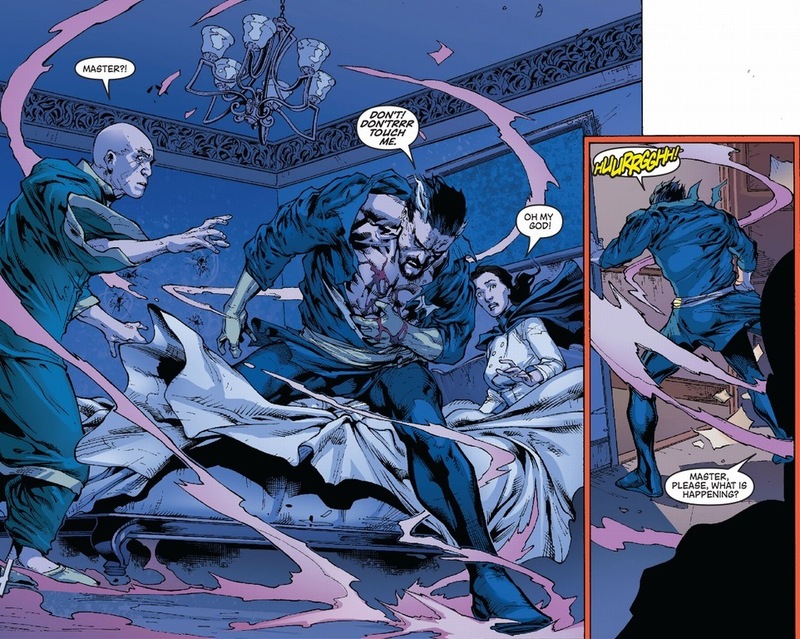 Zom’s exorcism takes place two years later during the Marvel event Chaos War, but that’s another story altogether. And while we all mock the forced status quo, at least we know from Friday’s article that everything turned out okay a few years down the road. The way it should be. Very nice summation. I passed on that entire saga, but seems it had some good points and definitely explains why Dr. Strange is no longer supreme. Thanks!